Don't forget about the class tomorrow for the very hip Hipster! 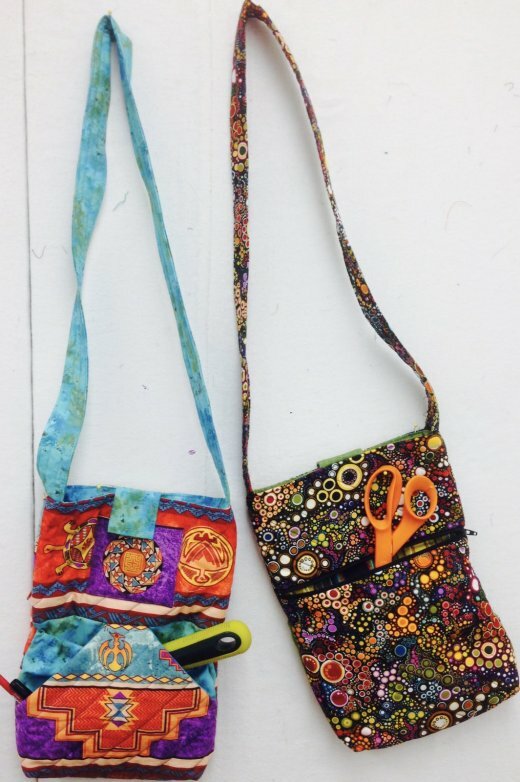 Taught by local gal, Bonnie, who has been getting many compliments from her fashionable, many pocketed bags. Class starts at 10:30am at It's Sew Moab LLC. Come earlier to get supplies that you are missing and to set up your machine. Register for class through the website for more convenience. Doors open at 10:00am.